Furthermore, the Congress president had claimed that no government in the world has ever taken such a decision so far. New Delhi: Taking potshots at Rahul Gandhi over his “minimum income guarantee” promise, Bahujan Samaj Party (BSP) chief Mayawati on Tuesday asked,”If this promise also a fake one like ‘Gareebi Hatao’. Mayawati claimed that both the Congress and the BJP have failed, and proved to be two sides of the same coin. 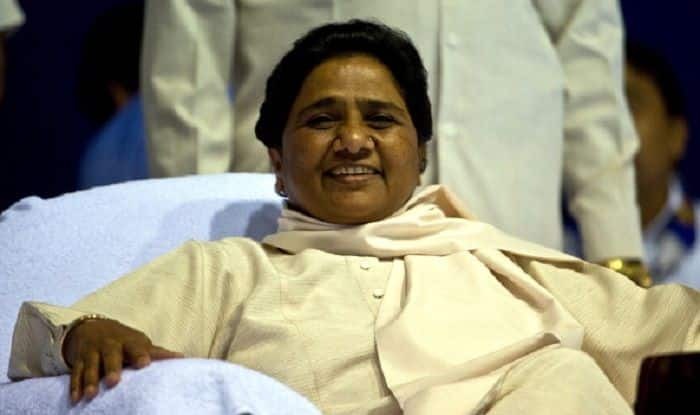 Notably, Mayawati statement comes a day after Congress president Rahul Gandhi announced that his party would ensure minimum income guarantee for every poor in the country if it returns to power in 2019 Lok Sabha elections. “The Congress has decided to take a historic decision that no party has ever taken, The Congress-led government is going to give minimum income guarantee. This means, each poor person in India will have minimum income. This means there will be no hungry, poor people in India,” Gandhi had at the ‘Kisaan Abhaar Sammelan’ held in Raipur.